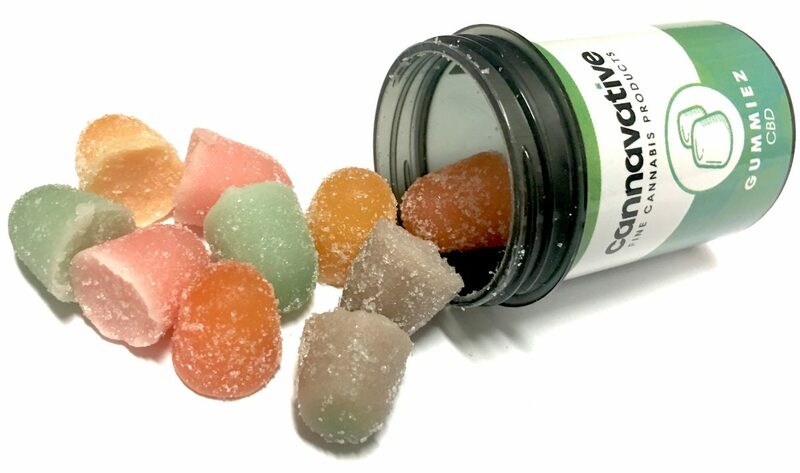 Here’s the third variety of Gummiez introduced by Cannavative, CBD. These chewy little gumdrops are good for patients who would like to moderate edible dosing. Here’s the third variety of Gummiez introduced by Cannavative, CBD. These chewy little gumdrops are good for patients who would like to moderate edible dosing. They are perfect for igniting your CB1 and CB2 receptors, which helps deliver the maximum benefits of THC to our hungry cells. CBD Gummiez won’t put you to sleep. Eat one in the morning with your breakfast and enhance your day. 10 Gummiez per package.